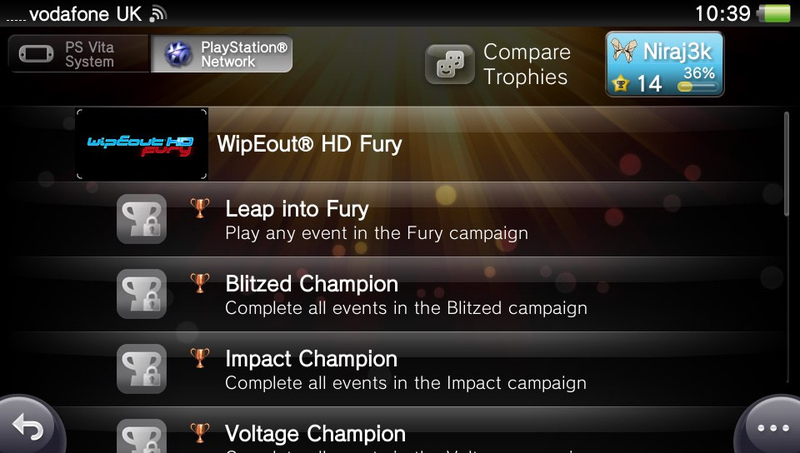 A screenshot of the trophy list for WipEout 2048 suggests that the PS Vita game will be getting WipEout HD and the WipEout HD Fury DLC pack as downloadable content. 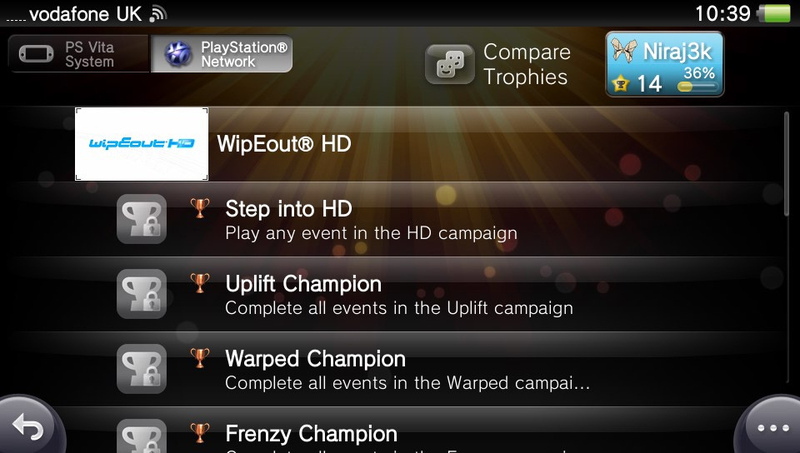 The addition of the new content will add a further 22 trophies to the game, and most likely add cross-save features to the game, allowing PS3 owners to continue their campaign on the PS Vita, though this has yet to be confirmed. The DLC might also increase the online features of the PS Vita version of the game and allow full cross-play with the PS3 version. Sony has confirmed that the WipEout HD and Fury expansion packs hit the PlayStation Store today in North America, and tomorrow in Europe. 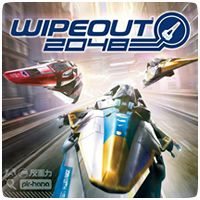 The first pack is the “WipEout 2048 WipEout HD Add-On Pack” for $7.99, which includes the full single-player WipEout HD campaign mode and all of the WipEout HD online multiplayer tracks. With 12 new tracks for your PS Vita (including eight reverse tracks), 12 additional ships, and a Zone Mode Ship, you’ll be put to the test after conquering WipEout 2048. As an added bonus, you’ll have access to an additional 12 crossplay tracks outside of the original four tracks included in WipEout 2048 for simultaneous multiplayer action on your PS3 and PS Vita. The second pack is “WipEout 2048 WipEout HD Fury Add-On Pack” for $7.99, which includes the full single-player WipEout HD Fury campaign mode with all 12 tracks (including four reverse tracks and four Zone Mode tracks), 24 ships to choose from, and a Zone Mode Ship. The HD Fury Add-On pack also gives you access to another 12 crossplay tracks, granting you a ton of options when racing against your friends online. If you’d like to own both of these new DLC packs, you can purchase the special bundle package for a value price of $12.99. With the “WipEout 2048 WipEout HD Fury Bundle,” you’ll receive all 24 beautifully designed WipEout HD tracks, 12 reverse tracks, four Zone Mode tracks, all 24 ships from the Wipeout HD titles, plus a Zone Mode ship and full crossplay access. 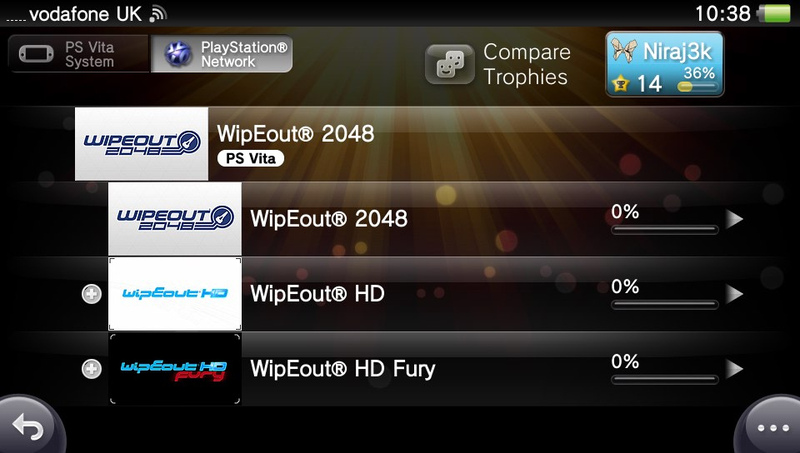 For those of you who already own WipEout HD or WipEout HD Fury on your PS3, you can automatically download the PS Vita versions for free! 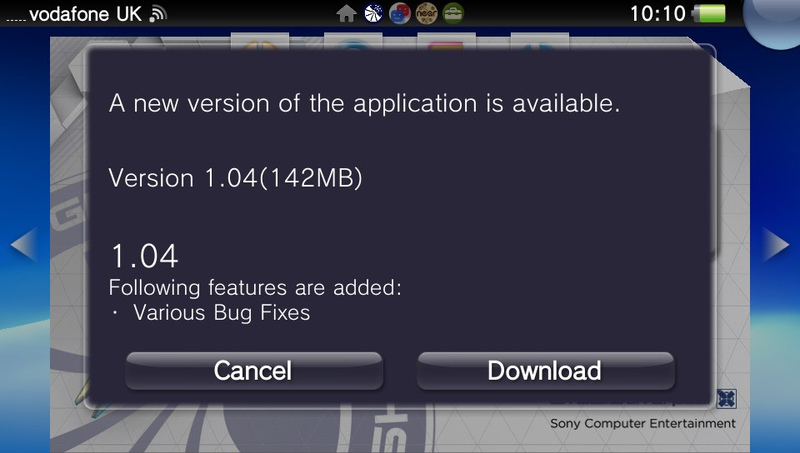 And the same works vice-versa as well: Anyone who purchases these new WipEout HD expansion packs from PlayStation Store on their PS Vita can download the packs for free on their PS3. I don’t have either of the games. Looks like I will have to get one to benefit from the offer.